Volunteer for our Gymnastics Unit! MANY VOLUNTEERS ARE STILL NEEDED ON ALL DATES!!!! (4) Check the box next to your child's gym period. 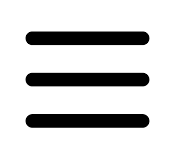 (5) Select SUBMIT at the BOTTOM of the page. (6) Repeat for additional dates. ***If you do not see the VOLUNTEER menu after submitting your first selection, you may have to LOG IN again. 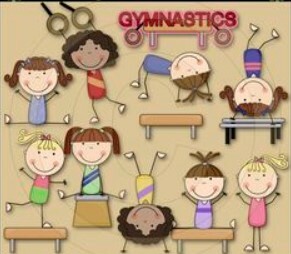 The Gym teachers need a minimum of 6 volunteers for each gym period every day of the gymnastics unit to run classes successfully! Sign up to be a spotter for your child's gym period any day that works for your schedule. Look for your child's teacher's name in the volunteering form and sign up for all the shifts you are able to help! In the event of a Snow Day the entire schedule will shift by one day. We will email you to remind you of the date change and that you should update your volunteering only if you can not volunteer for the new date. In the event of a 2 hour delay the schedule will shift later in the day. Please review the TWO HOUR DELAY schedule posted below to ensure you know when to come into school. Please plan to arrive 5 minutes early to check in and get your visitor’s badge.